Scottish physician and poet who wrote poetry with medical themes. 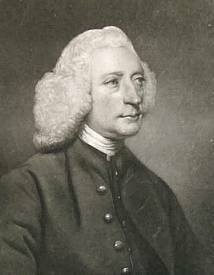 John Armstrong - mezzotint by Edward Fisher from a painting by Sir Joshua Reynolds. Millions have died of medicable wounds. 7 Sep - short biography, births, deaths and events on date of Armstrong's death.